Brighten your future with the sterling silver Lucky Clover bead. Shimmering Emerald crystals brings the Irish tradition to life so your lucky streak never ends.
. 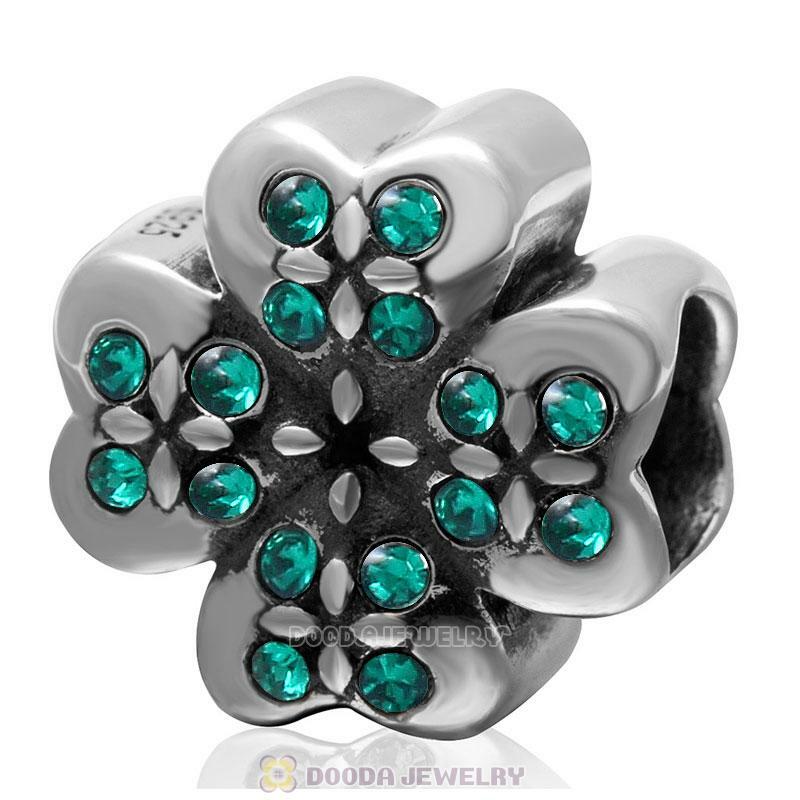 Feature: Each Sterling Silver Clover ctystal charm bead is made of high quality Austrian crystal and sterling silver,made by high skilled worker,Perfect processing, fit perfect on european style bracelets or necklaces.